 "We live by it every day and in every interaction"
In August 2016 we gained the prestigious ISO 9001:2015 certification — the latest iteration of the world’s leading quality assurance standard. This made us a pioneer in our industry, as we were one of the first (and only) companies to do so. For us, passing this certification proves that we don’t just talk about quality in what we do, we live by it every day and in every interaction. Our audit was carried out by The British Assessment Bureau. You can view the certificate by clicking on the button (its PDF so you can print it out for your procurement Quality Manager if you like).